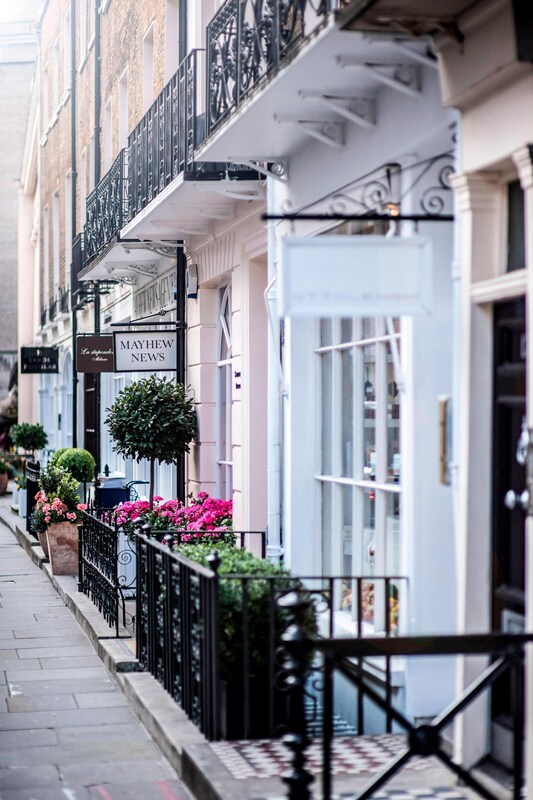 Situated in the heart of one of London&apos;s most alluring locales, The Park Tower Knightsbridge is a stone&apos;s throw away from graceful Hyde Park, fabulous Harrods, Harvey Nichols and the chic dining haunts of the city&apos;s most stylish set. Timeless elegance and contemporary design blend seamlessly in our renovated lobby and reception area. Our iconic circular tower&apos;s 271 accommodations boast handcrafted furnishings, marble bathrooms, and modern refinement. Suites include the distinguished service of the Park Tower Butler as well as breathtaking skyline views-some spanning 360 degrees. The Park Tower Knightsbridge offers luxury hotel rooms and suites in London that provide guests with exceptional comfort, splendid panoramic views over the city and butler service in all suites. Park Tower Knightsbridge is located in an area renowned for its refined quality and class, and the perfect gateway to explore the city. 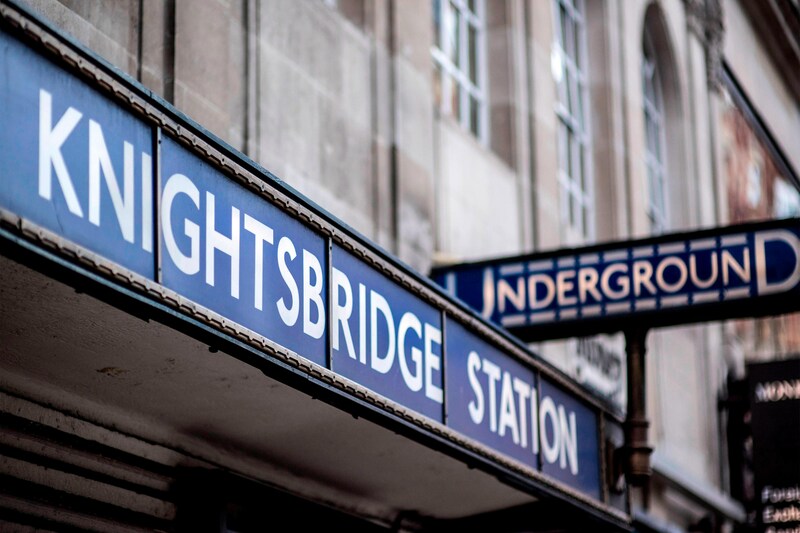 Knightsbridge is a world of culture, shopping, five-star dining and entertainment. Whether traveling for business or pleasure, our hotel is ideally situated for all travellers. 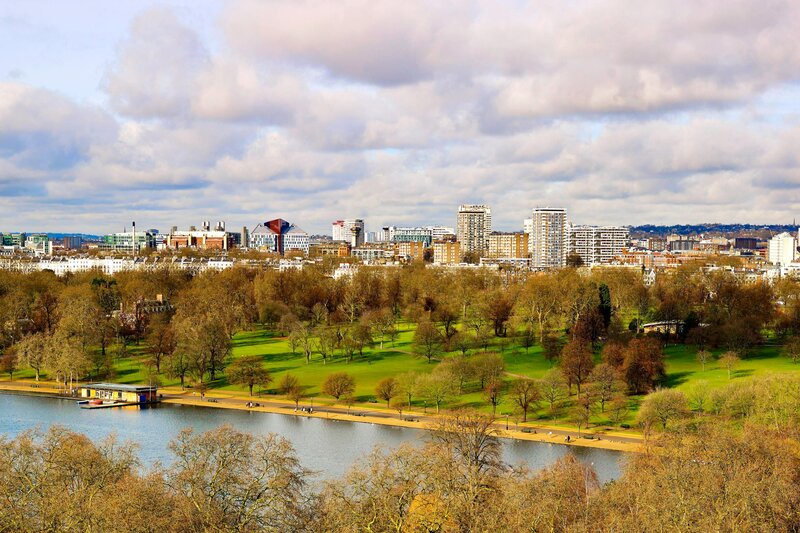 Discover London&apos;s celebrated landmarks and iconic parks, or take advantage of our proximity to nearby offices and embassies. Our Hyde Park inspired tea room boasts magnolia blossom walls and stunning regal decor. It is perfectly arranged to serve a special afternoon tea featuring some of Britain&apos;s finest delights. According to the season, we have curated a special afternoon tea menu. Join us in Knightsbridge Lounge as we serve the fragrant blends of Twinings, the essential British tea, and hot chocolate brought to you by Rococo Chocolates. 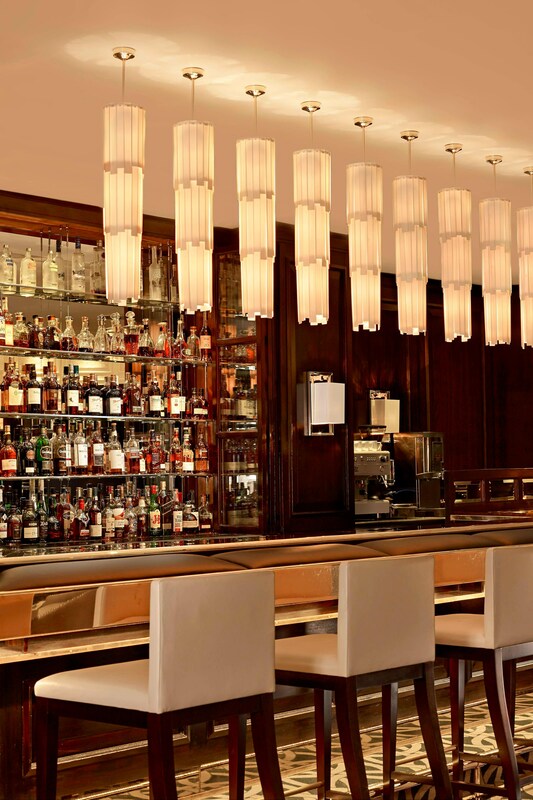 The Hyde Bar offers premium drinks and cigars, fine foods, and over 130 international premium whiskies. Capturing all the masculinity of a private member’s club, this classy Knightsbridge hangout blends traditional hospitality with a taste for the refined. 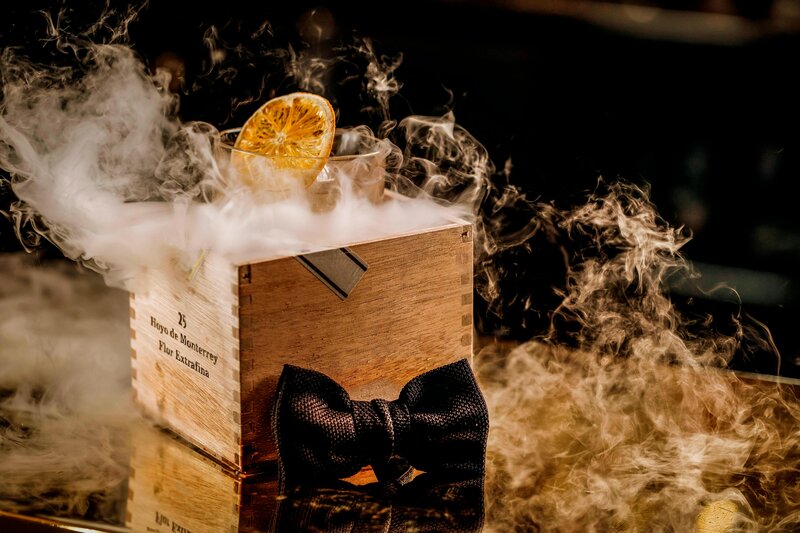 We provide exactly what you would expect from one of London’s finest cigar bars; including Hyde Bar’s illustrious luxury cigar list, which is complimented wonderfully by our exquisite menu of classic and contemporary cocktails, and a selection of premium whiskies.